Americans truly love their pets. Regardless of the type of pet, from cats to dogs, fish to birds, people treat their animals as another member of the family. 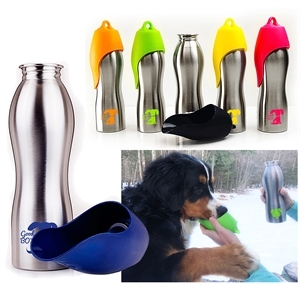 That’s why custom promotional pet accessories are essential to anyone in the pet industry. 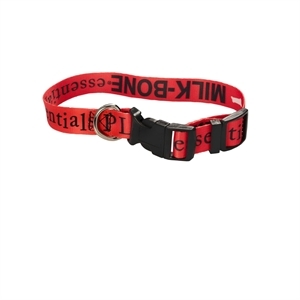 Our logo imprinted pet items provide everything from function to entertainment, and we ensure that they are made from high quality, safe materials for pets. We offer everything pet related, including leashes, pet treats, dog costumes, and so much more! 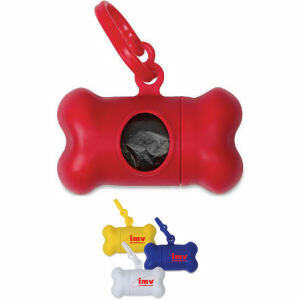 Personalized logo pet products make great gifts for clients, or are perfect for pet businesses either resell or use as giveaway items at marketing events. 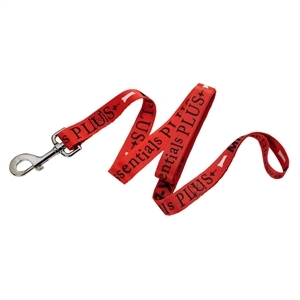 Help your clients and customers outfit their beloved pets with our custom promotional pet accessories at IASpromotes.com. We have a large collection of all the essential promotional items, and many fun, unnecessary toys, that you can personalize with your imprinted company name and logo. 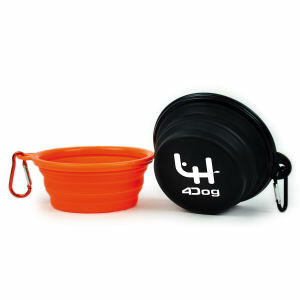 Fido will be wagging his tail with happiness while he enjoys your branded pet products!